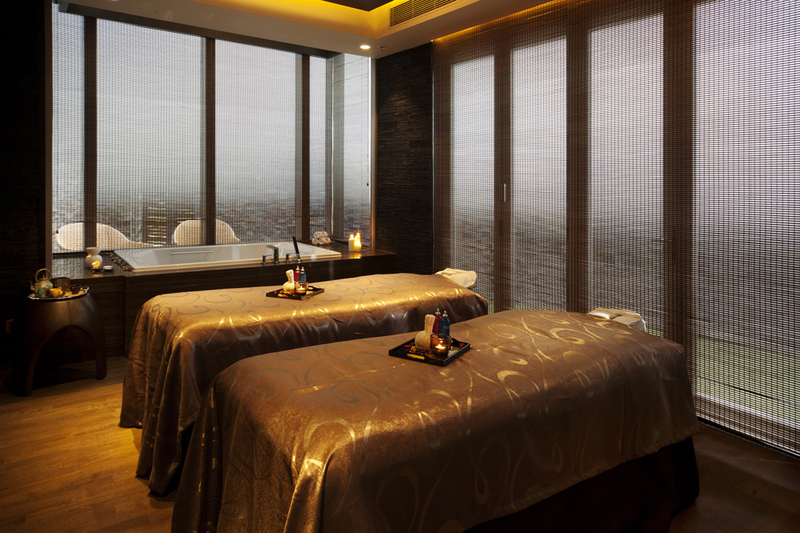 Sense Of Touch Tseung Kwan O Spa review – say sawadee to your own private pampering pavilion! There is more to life than Central. And no, by that I don’t just mean Sheung Wan! It can sometimes be hard to convince non-Central dwellers of this fact – but for those willing to stray beyond the blue line, a little tropical escape awaits you. Its name? Sense Of Touch Tseung Kwan O Spa. Located at the far reaches of the (shock, horror) purple MTR line in the Crowne Plaza Hong Kong Kowloon East hotel, the Tseung Kwan O Sense Of Touch has to be one of the best, most unique spas I’ve found in Hong Kong. Most hotel spas here are grand, maze-like entities, with labyrinthine corridors leading to sumptuous treatment rooms; however, the Tseung Kwan O Sense Of Touch is instead a series of gorgeous, individual cabanas, spread out over a spacious tropical garden. The feel is more Thai luxury getaway than hectic Hong Kong hideout, and the sense of total privacy and unparalleled luxury you get from having not just a whole room, but a whole mini villa to yourself is pretty damn awesome. In fact, it was tempting to hide behind some shrubbery and take up squatter’s rights in one of these pampering pads for good! I was invited to try one of Sense Of Touch Tseung Kwan O’s signature treatments – the 150-minute, three-treatments-in-one, granddaddy-of-them-all Elemis Revitalising Experience. First up was an invigorating dry body brush (tingly in all the right ways; made me feel as if dandelion seeds were skating over my body), followed by an energising lime and ginger salt scrub. Then it was into the shower (there’s one in your cabana, natch… it’s probably bigger than your kitchen, natch) to wash off the scrub and open up your pores; sometimes there really is no beating having a steaming hot shower, especially when you have the luxury of knowing that the hot water probably won’t ever run out at Sense Of Touch (like it does with our tiny boiler). The treatment finished with a fantastic body massage and an Elemis Skin Specifics Facial using products specially selected for my complexion. The only slight wobble was a visit from the steam machine to prep for my blackhead extraction, which set me off on a coughing fit, but otherwise I have only nice things to say. Quite simply, you know it’s a good spa treatment when you manage to fall asleep… and with the Elemis Revitalising Experience, I was off to the Land of Nod quicker than you could round up any sheep to bother counting. So I’m afraid I’ll have to slack on telling you every single step of the Elemis Facial – but judging by the relatively glowy, intensely moisturised complexion, it did the trick nicely! 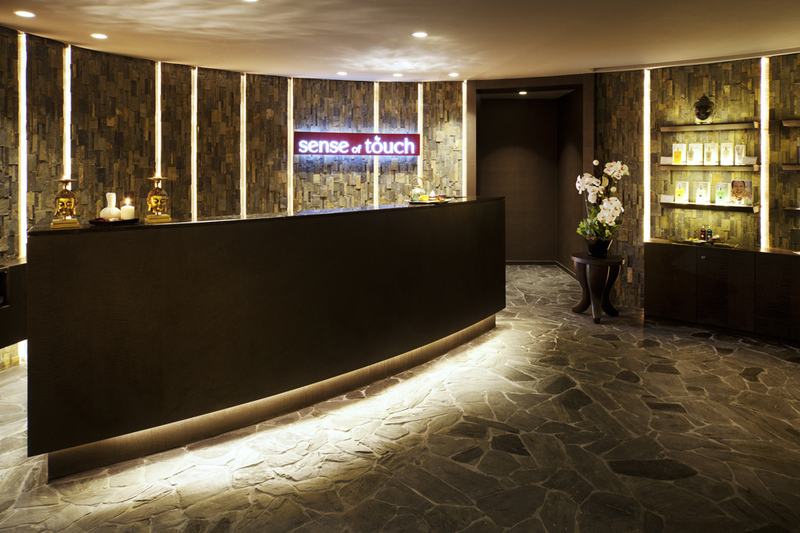 A trip to Sense Of Touch Tseung Kwan O is the perfect antidote to a stressful week (slash month, slash year – we all know how Hong Kong can get! ), and I left feeling so relaxed that I practically sleepwalked my way back home with a dozy smile on my face. If you’ve drawn the short straw in terms of organising duties for a hen party or baby shower, you might also be interested to know that you can book out a whole terrace here for your mates… however, I’m far more interested in keeping this piece of tropical paradise all to myself! 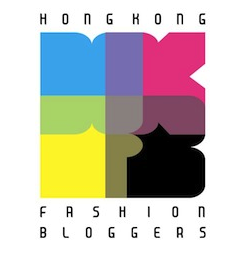 This entry was posted in Beauty, Hong Kong and tagged baby shower Hong Kong, best facial Hong Kong, best massage Hong Kong, best spas in Hong Kong, best spas in Kowloon, best spas in Kowloon East, Crowne Plaza Hong Kong Kowloon East, Elemis, Elemis Revitalising Experience, facial, hen party Hong Kong, massage, review, Sense Of Touch HK, Sense Of Touch Hong Kong, Sense Of Touch Tseung Kwan O, spa, sparty Hong Kong, Tseung Kwan O. Bookmark the permalink. 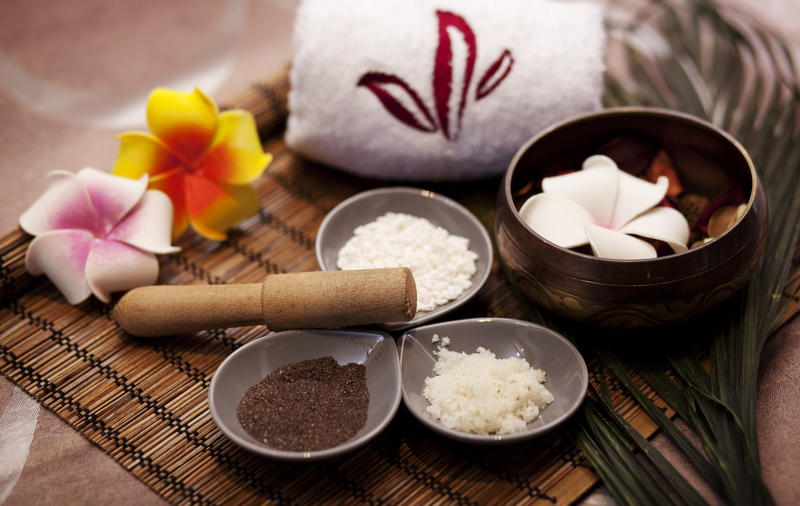 I am staying in the Crowne Plaza hotel now and would love a massage but cannot contact you. Hi Mike – Sense Of Touch Tseung Kwan O’s address, phone number and website are in Italics at the bottom of this article. Their opening hours are 9am-11pm. Hope you get that massage!